Rather basic, but clean and spacious apartment with a small kitchen, very well located right next to the waterfront and the city center. We loved our little balcony with bougainvillea flowers and sea view. The hosting lady is a star, very helpful and super fun. Free parking around the corner was no problem. Price/quality is hard to beat in Agios Nikolaos. 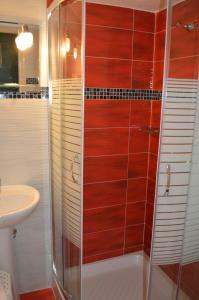 Bed was really comfortable and Angeliki is really nice and friendly. Perfect location. Clean room, comfortable, cute terrace with sea view(really love it). Good location for walking to center within 5-10 minute(where you can find more restaurants, bars and shops. But the place itself already near the small beach, supermaket, restaurants etc. The room is nice, very clean and comfortable for us (a couple) We would love to come back again. Clean, spacious, good value for money, lovely harbour view, friendly hostess. Great host and great sea view in front of the property, nice room - everything worked fine. Supermarkets, shops, restaurants nearby. Very welcoming host and a great view from the top apartment. Very nice place to stay. We had a studio with a small kitchen. It was so nice to have breakfast on the balcony. It is perfectly situated. Close to the sandy beach (about 10 minutes walk by the embankment), supermarket (just in the next building), restaurants. Lock in a great price for Angeliki's Apartments – rated 8.9 by recent guests! One of our best sellers in Agios Nikolaos! 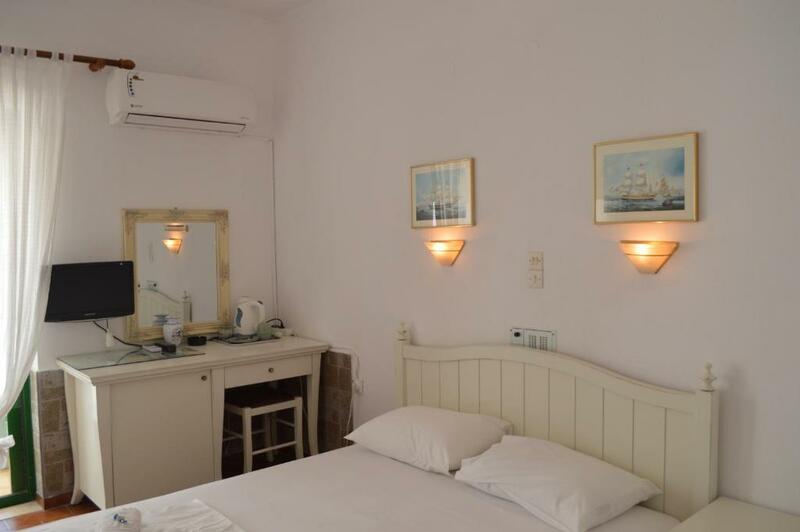 Located only 1,300 feet from Lake Voulismeni, in Agios Nikolaos, Angeliki offers sea-view apartments with kitchenette facilities. Free Wi-Fi is available in all hotel areas. Angeliki Apartments include air conditioning, TV, refrigerator and safety box. They all feature a private bathroom and a balcony with views of the Aegean Sea. The lounge area offers a satellite TV. There is also a rooftop terrace with free sun beds where guests can relax and enjoy the sun. 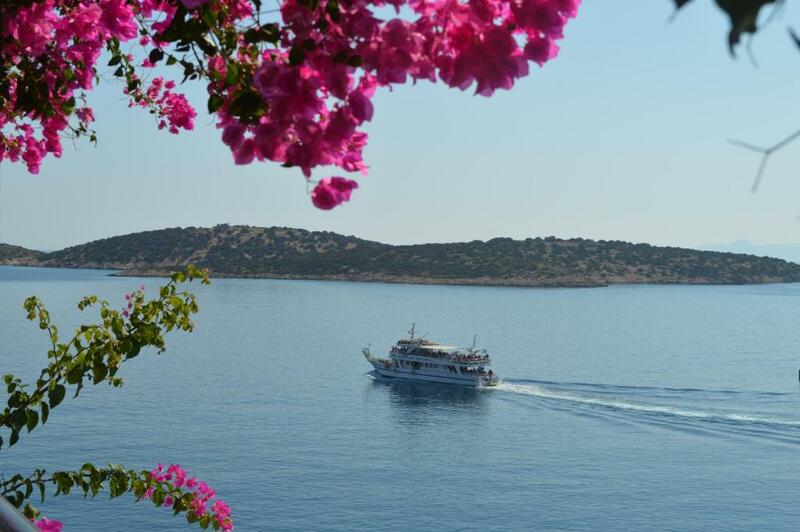 Angeliki Apartments is within 5.6 mi from Elounda with its many cafes, bars and restaurants. Nikos Kazantzakis International Airport is 37 mi away. Staff at the front desk can help arrange bicycle rental and offers special rates for car rental. 뀐 Located in the top-rated area in Agios Nikolaos, this property has an excellent location score of 9.3! 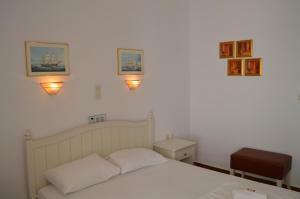 When would you like to stay at Angeliki's Apartments? Offering partial sea views, this air-conditioned room comes with a mini fridge. It features a TV and free WiFi. Please note that extra beds or baby cots cannot be accommodated in this room type. This room offers view of the grounds or partial sea view. 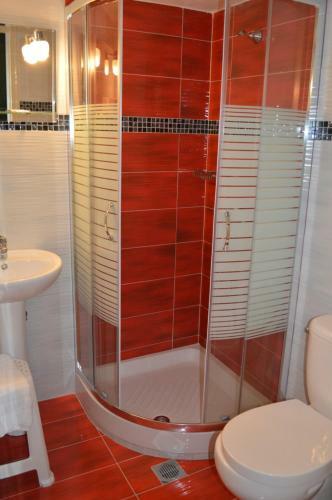 This double room features air conditioning, balcony and tile/marble floor. This studio features a balcony, tile/marble floor and air conditioning. This twin room has a sea view, tile/marble floor and air conditioning. 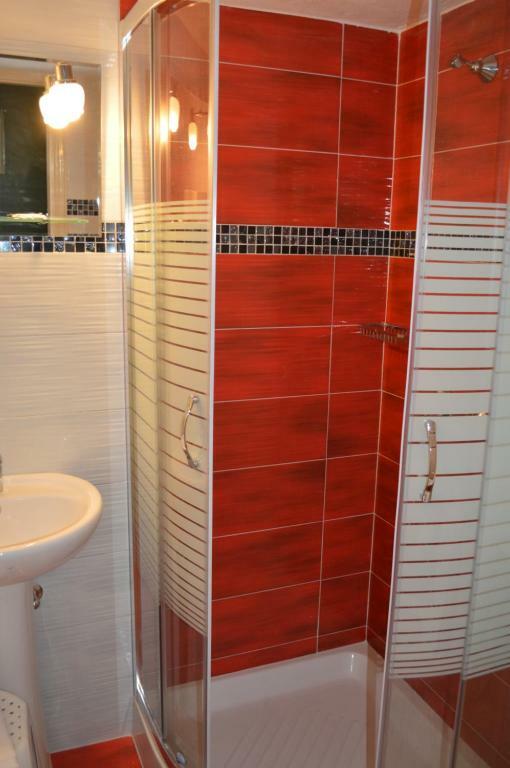 This double room features a view, tile/marble floor and air conditioning. House Rules Angeliki's Apartments takes special requests – add in the next step! Angeliki&#39;s Apartments accepts these cards and reserves the right to temporarily hold an amount prior to arrival. Angeliki's Apartments accepts these cards and reserves the right to temporarily hold an amount prior to arrival. Kindly note that the property is located on a hill, therefore guests need to climb some stairs. Please inform Angeliki's Apartments of your expected arrival time in advance. You can use the Special Requests box when booking, or contact the property directly using the contact details in your confirmation. Host very friendly and accommodating. The friendly staff and the appartment. Only a wall mounted shower hose would have been better. Wifi was not working well, really slow. Great location and friendly, helpful staff. Some steep stairs climbing if you arrive from the bus station. I couldn't pay with my Mastercard, i guess it was a connectivity issue of the POS terminal (though I am not an expert) but I used the card later on the island and it was fine.